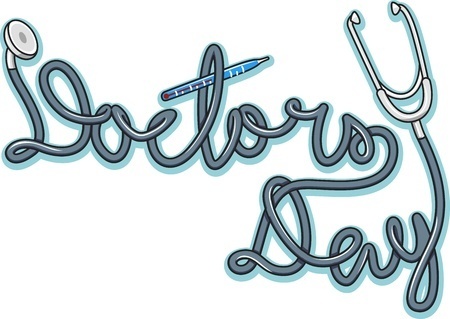 The first Doctors’ Day observance was March 30, 1933 in Winder, Georgia. Eudora Brown Almond, wife of Dr. Charles B. Almond, decided to set aside a day to honor physicians. The date was the anniversary of the first use of general anesthetic in surgery. On March 30, 1842, in Jefferson, Ga., Dr. Crawford Long used ether to remove a tumor from a patient’s neck. That first observance included mailing greeting cards and placing flowers on graves of deceased doctors. The red carnation is commonly used as the symbolic flower for National Doctors’ Day. Hallmark created its first Doctor’s Day card in 2006. Send a thank you note to your favorite doctor, letting him or her know what kind of impact they had on your life. Keep in mind the likelihood that your note will go into your patient chart. Send a letter of appreciation to your favorite doctor’s bosses, singing your physician’s praises. Nominate your physician of choice for an award. Depending on the facility, many healthcare systems offers awards for compassion and excellence in care for healthcare workers. Make a donation to a charity to honor your physician. If your physician works for a hospital, contact the hospital’s charitable giving office to see what options you have for making a donation. Otherwise, look for a donation that seems to connect with the physician’s primary field. A gift to the March of Dimes would be perfect for an OB/GYN, while an oncology doctor could be honored through your local American Cancer Society branch. Bring in a token of gratitude – cookies, muffins or flowers, for example, will bring a smile to the face of your physician and staff. Some hospitals or offices have a rule of discarding homemade food though, and will only eat commercially prepared food. Call and check if you’re thinking of doing so. You might just find a cupcake shop or local bakery offers just what the doctor ordered. Don’t forget to thank the right people – sometimes doctors get thanked for what nurses, phlebotomists, paramedics, and other healthcare staff do. Share the love. The good news is that, by thanking your doctor, you may actually be helping them prevent burnout. 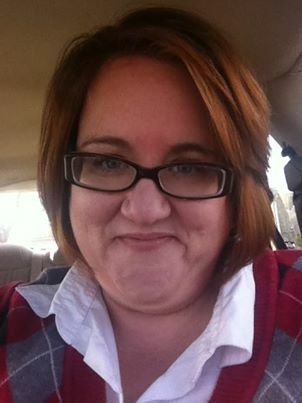 Angie Best-Boss, ASN, BA, MDiv is a psychiatric nurse and freelance writer from the Indianapolis, Indiana area. Angie has three daughters and can usually be found with her nose in a book, crafting or, in warm weather, geocaching.